Heads up! Found a bug? 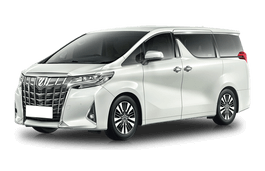 Have a question about Toyota Alphard 2018 wheel specs? 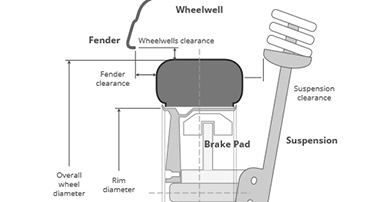 Share your knowledge!